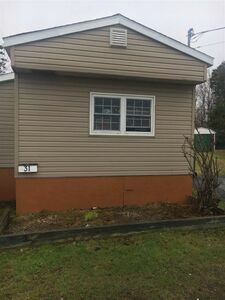 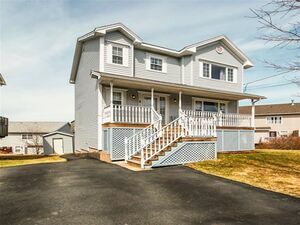 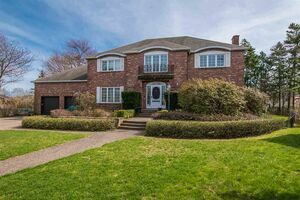 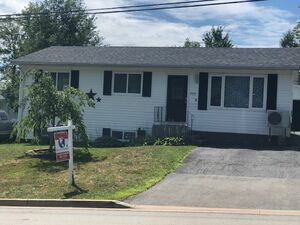 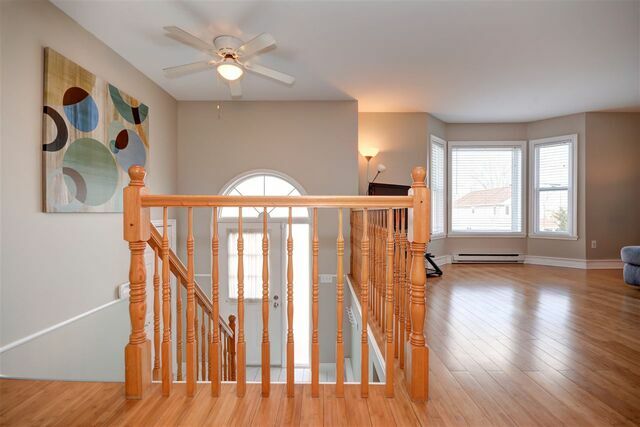 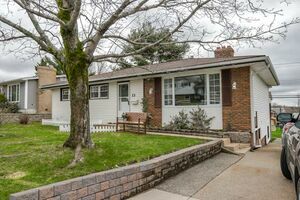 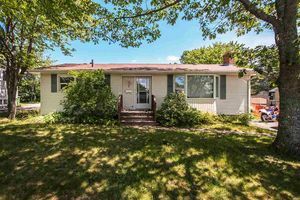 97 Lumberman Drive, Middle Sackville (MLS® 201907426): Beautiful excellent condition Split Entry in Millwood Subdivision! 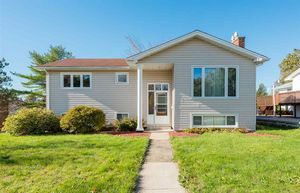 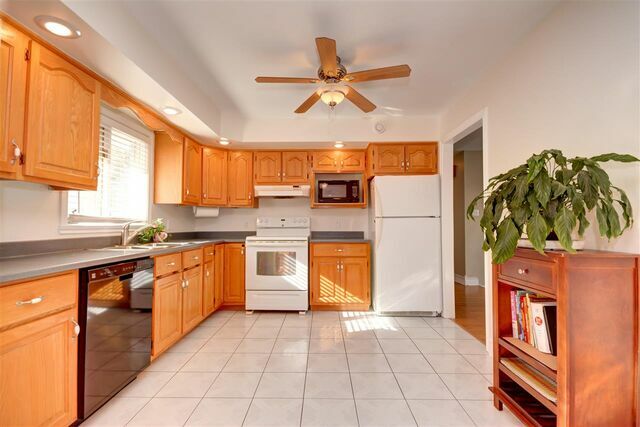 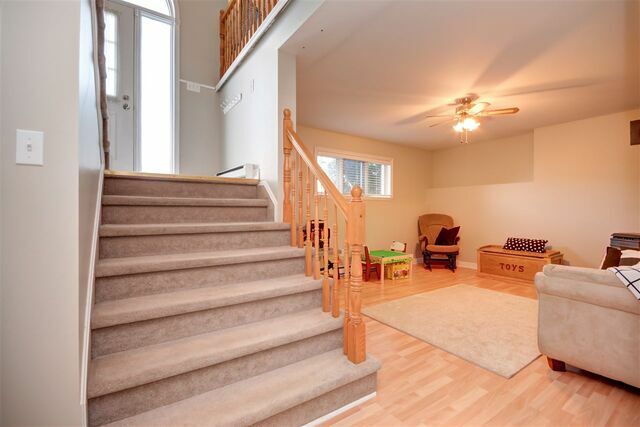 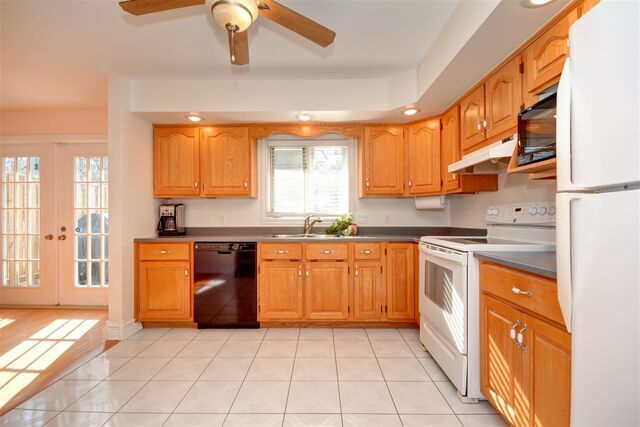 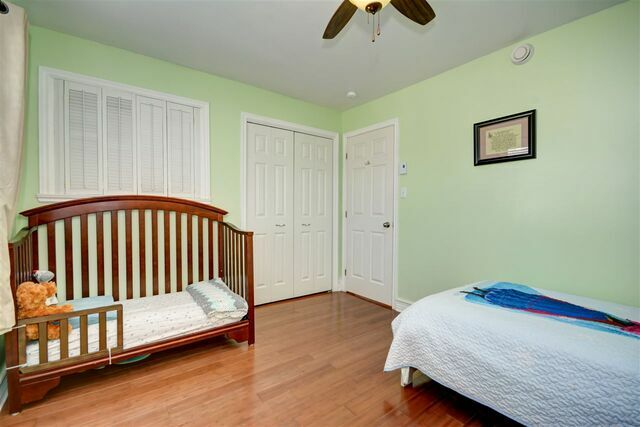 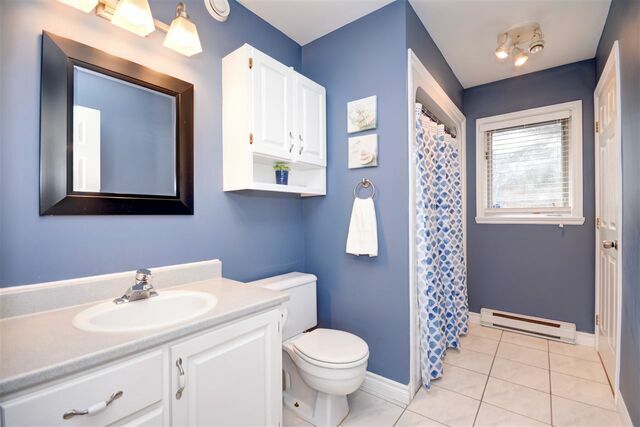 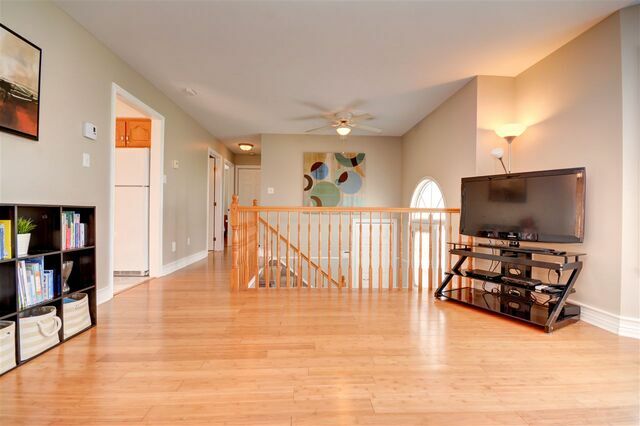 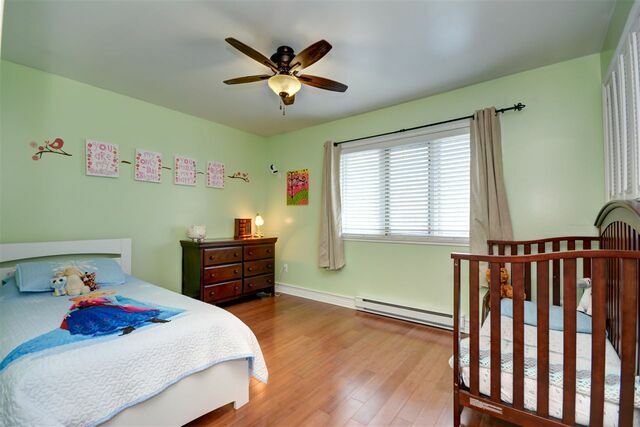 This home is centrally located on the family friendly street of Lumberman Drive. 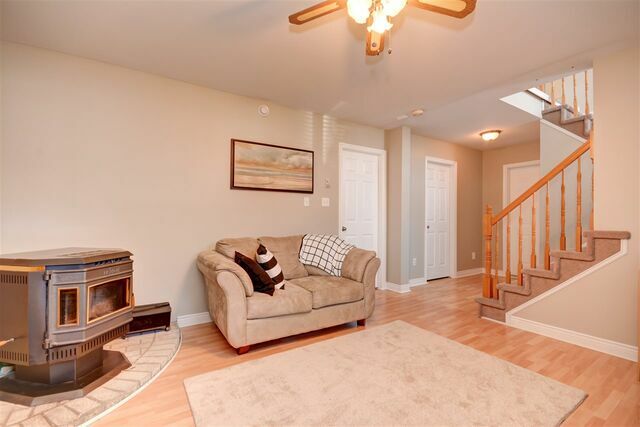 The main level features a wide staircase, large living room and an eat-in kitchen, as well as the master bedroom, a secondary bedroom and a 4 pc bathroom. 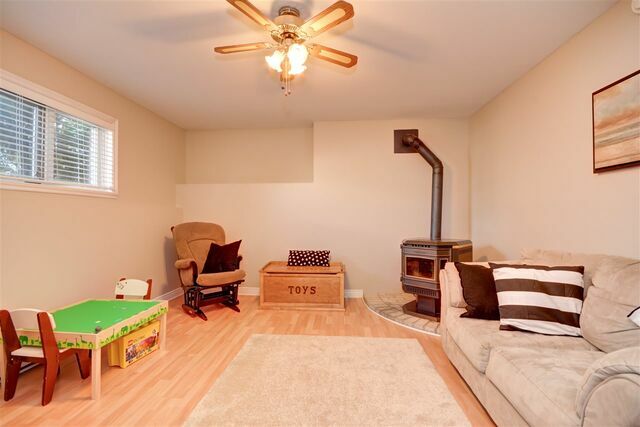 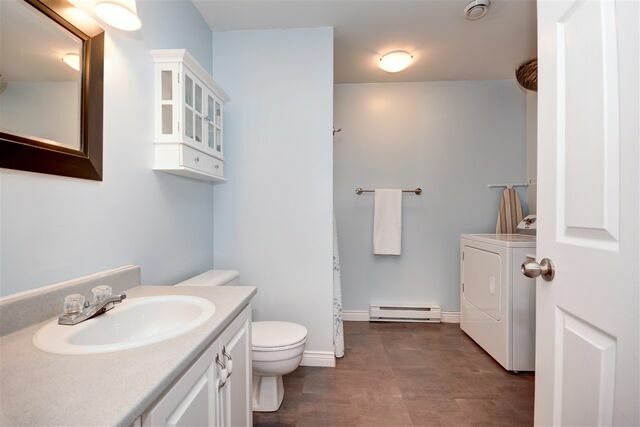 On the lower level, you'll find a cozy recroom and an extra bedroom/den, as well as a 3 pc bathroom/utilty room, with access to the garage and walk out. 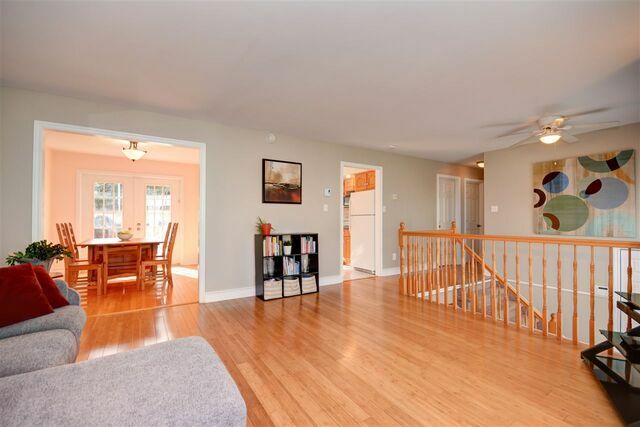 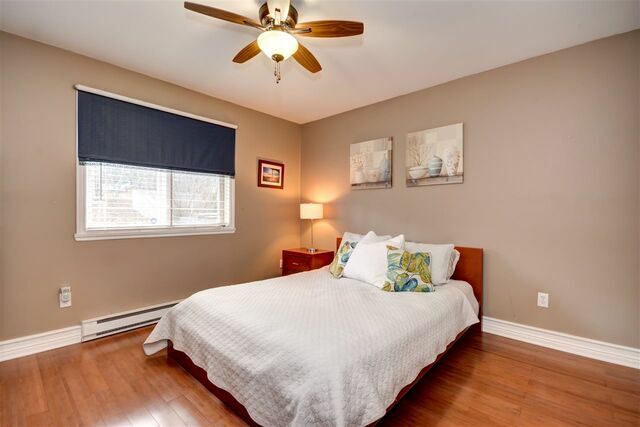 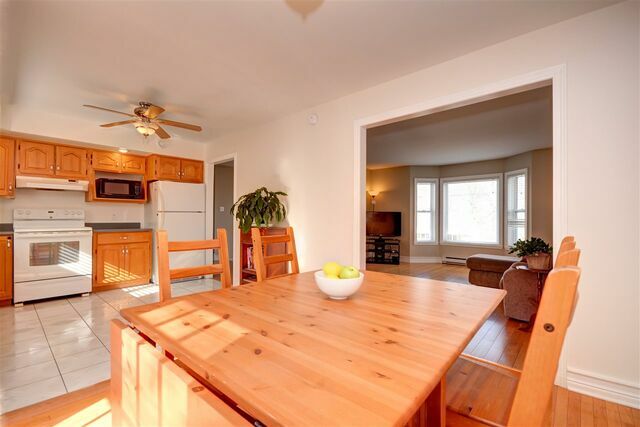 Upgrades include new large privacy back deck with southern exposure allowing sunlight all day, new hot water tank (2018), new paint throughout, roof redone (2010), egress window in lower level bedroom, and a new bay window on main level. 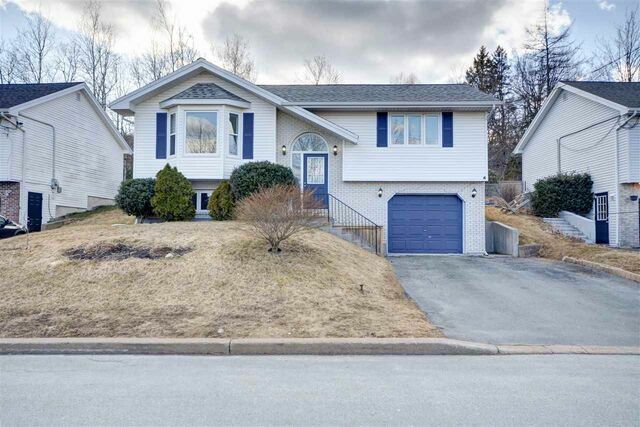 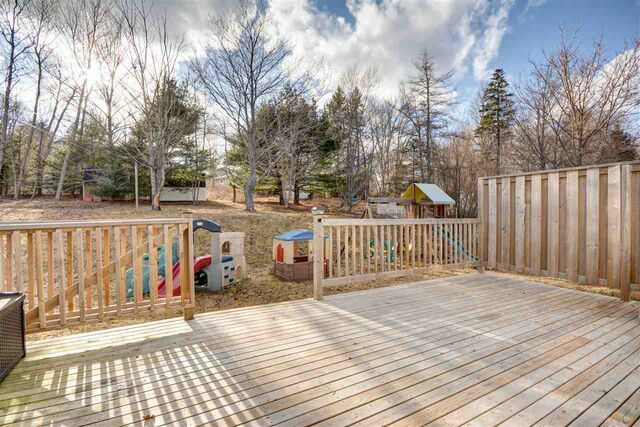 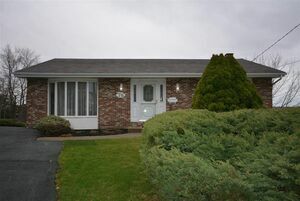 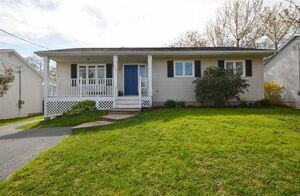 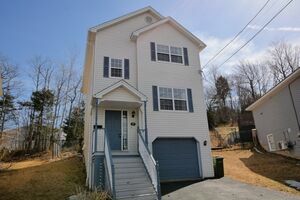 Call to view this very nice family home in the heart of Middle Sackville today. 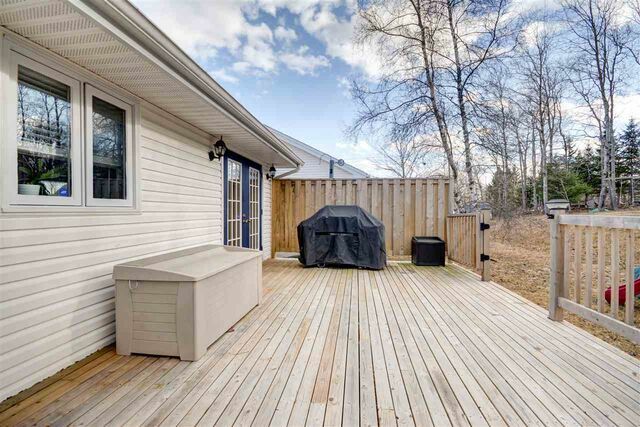 Questions about 97 Lumberman Drive (MLS® 201907426)?